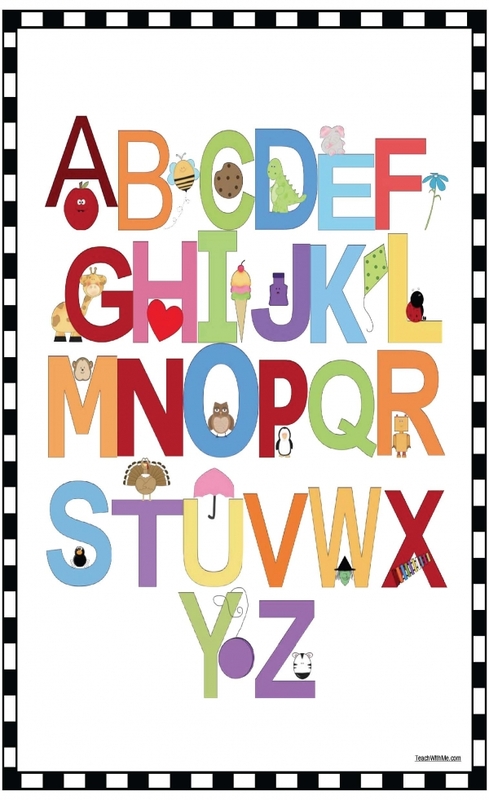 Here's a quick, easy and fun alphabet poster for your children to color. 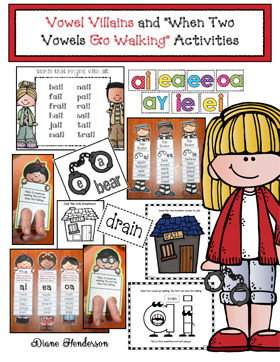 They can do this all at once, or keep it in their writing journals ,coloring only the letters that they've studied and mastered. 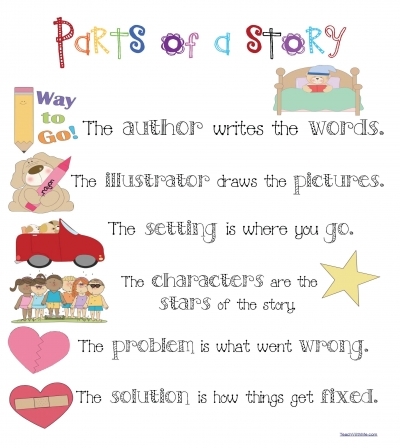 Help your students remember the parts of a story, with this cute anchor chart-poster. 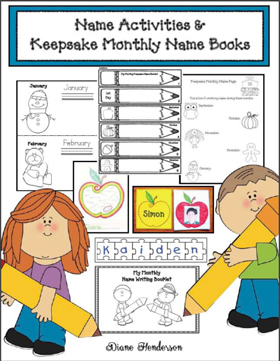 This FREEBIE is part of my jumbo Miss Nelson is Missing Literacy & Math packet in my TpT shop. 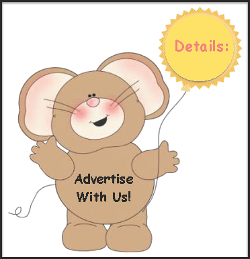 click on the link to pop on over. 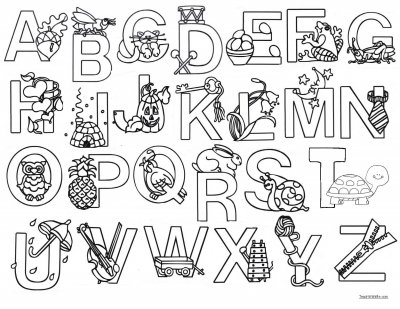 For your convenience, I've included a PREVIEW here. 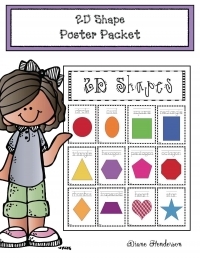 The packet includes 2D shape posters for a circle, oval, square, rectangle, triangle, pentagon, hexagon, octagon, rhombus, trapezoid, star & heart. 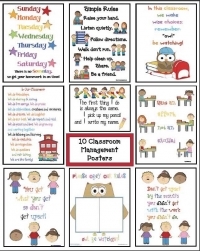 Here are 10 back to school classroom management posters, to help celebrate the best year yet!